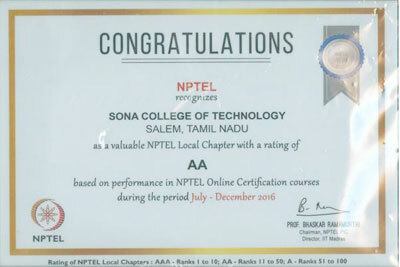 Our college has been recognized as one of the TOP-PERFORMING NPTEL LOCAL CHAPTERS based on the performance of FACULTY and STUDENTS in various NPTEL course examinations which was held in Sep/Oct 2016. 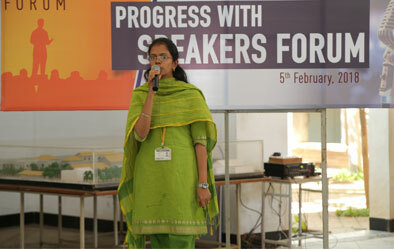  Our college is rated as “AA” by NPTEL. 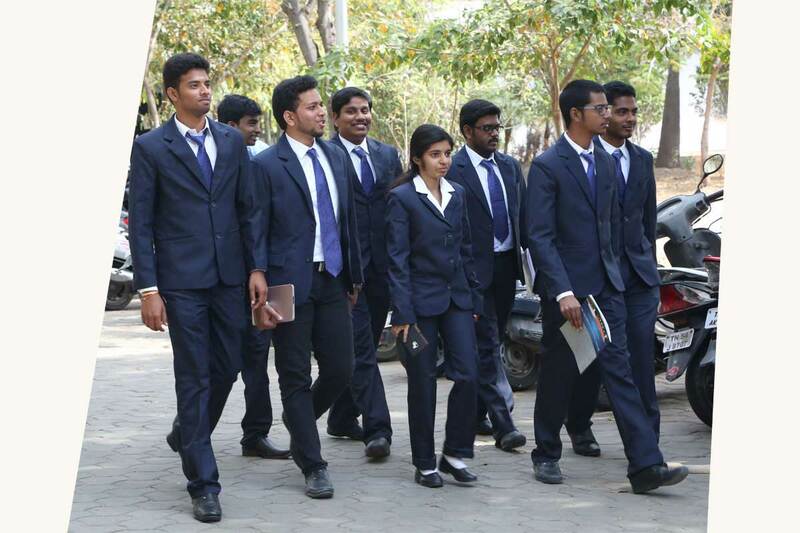 Sona is ranked among the Top 50 Colleges across India in this regard. 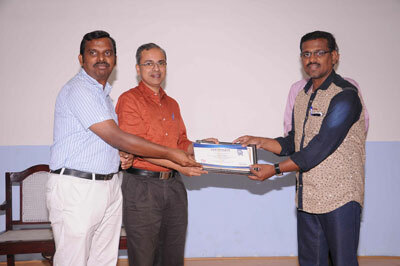 The felicitation ceremony of NPTEL was held on Saturday 17th December, 2016 at IIT Madras. 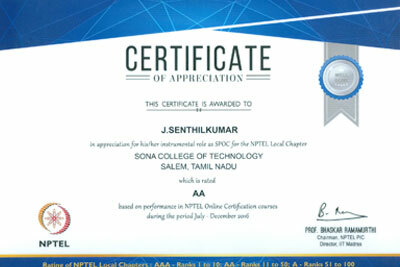 Also, Dr.J.Senthilkumar, Prof/IT has been awarded the “Best SpoC” for promoting the NPTEL courses effectively in the college.